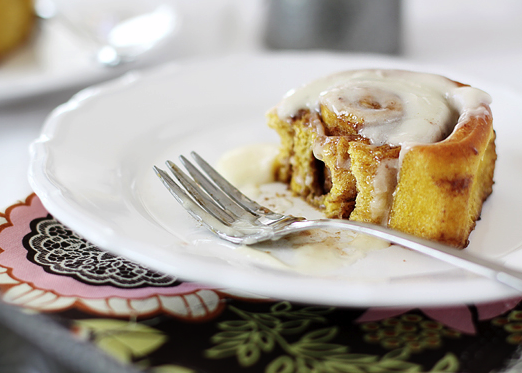 Do you remember those yummy-looking pumpkin cinnamon rolls I mentioned around Thanksgiving? Well, you are in for a treat, my friends. The talented Katie Goodman--creator of that scrumptious recipe--will be hanging out here this week, sharing her favorites with all of you. By the end of the week you'll be wishing you were Katie's next door neighbor...heaven knows I do! 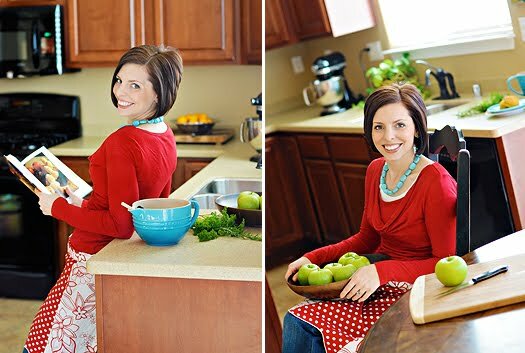 I love Katie's blog for a few reasons...1. she's down-to-earth and totally unpretentious...2. she is a mother and so her perspective on food is right up my alley and 3. her recipes and photography are delicious! It's everything you'd ever want in a food blog and I am positively amazed at all she accomplishes. She is one busy bee, that Katie. So, loosen those belts and give a warm welcome to Miss Katie of Good Life Eats. Eric and I married eight years ago. Within three years I found myself living in New Mexico, a place I never imagined I’d live, and caring for a newborn baby boy. Life was totally new and different and without a network of friends, I spent much of my “free time” either on the computer searching for the next delicious recipe I’d make, or in the kitchen preparing it. Another child later, and like many moms I found I was desperate in need of a creative outlet so I could reconnect with a part of who I was before children. I signed up for a blogger account and started sharing my recipes and attempts at food photography. Logan started full-day kindergarten this year and Madeline stays home with me 3 days a week. When I’m not busy with a curious three-year-old who often thinks she’d prefer being a kitty cat, I’m busy developing recipes, photographing my latest creation, writing blog posts, and taking freelance food jobs on the side. If food is your thing, head over to Good Life Eats to get your fill of recipes and food photography! Stay tuned for Katie's top 5 recipes of the moment...welcome Katie! welcome Katie! Looking forward to your posts this week. Oh yum. I sure could go for one of those right now! Great post! Katie is amazing and such a great feature on her! Love Katie and her blog! Great feature on her! i'm so excited for this! i am needing some food inspiration big time. Thanks for having me, Stephanie!